Constructed from GRP (Laminated Polyester reinforced with Fibreglass), Glacier’s GRP Pump Strainers are for installation prior to your pump to avoid entrance of unwanted objects and particles into your pump system. Fitted with a fast opening device to allow easy access to remove and empty the strainer as required. 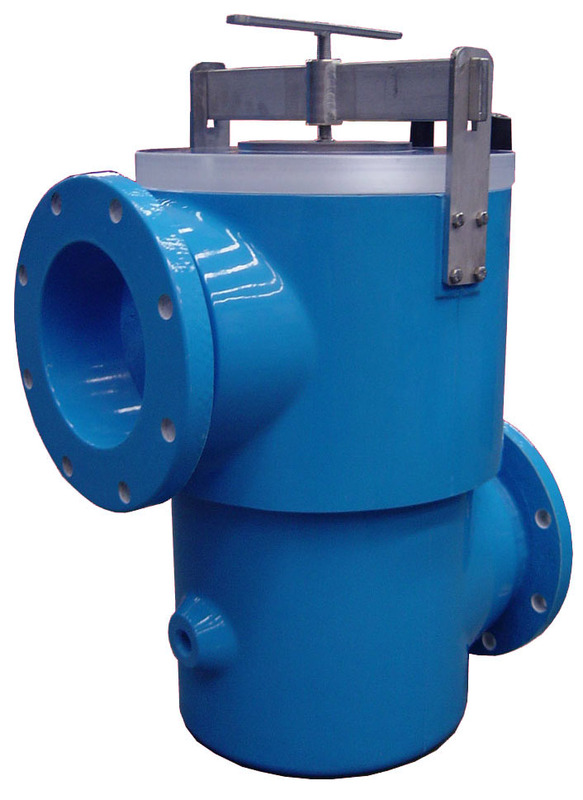 GRP Pump Strainers are available in different configurations, pressure ratings and designs to meet any application.